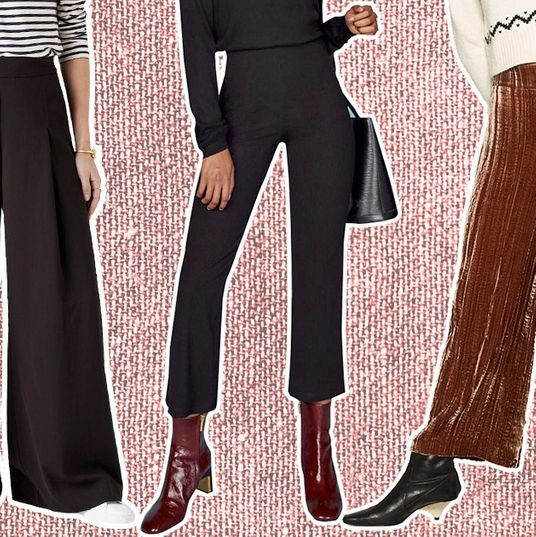 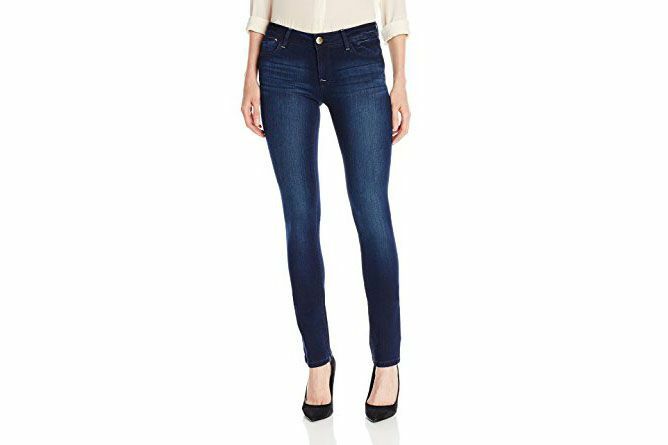 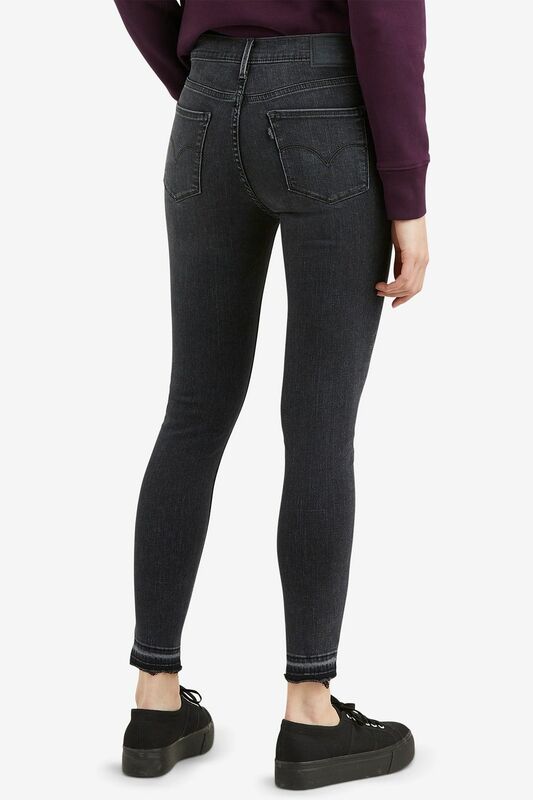 What Are the Best Jeans for Women? 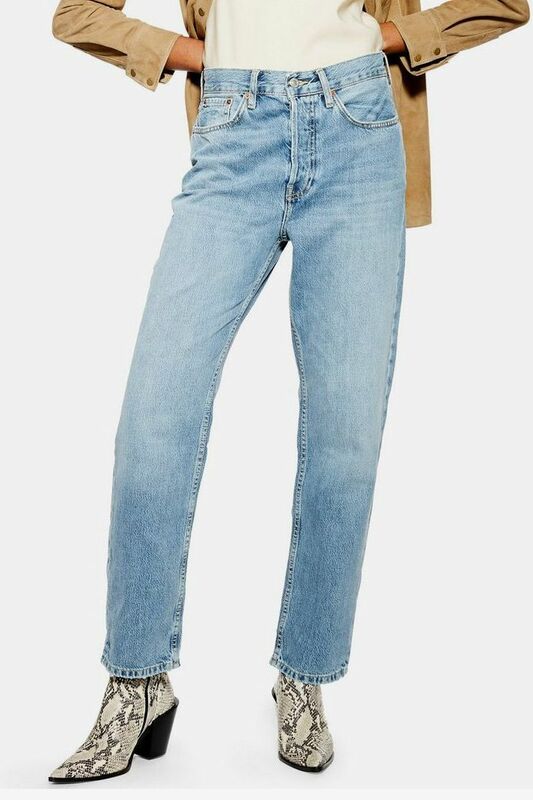 A casual wardrobe fixture, denim is one of those outfit staples that can be overwhelming. 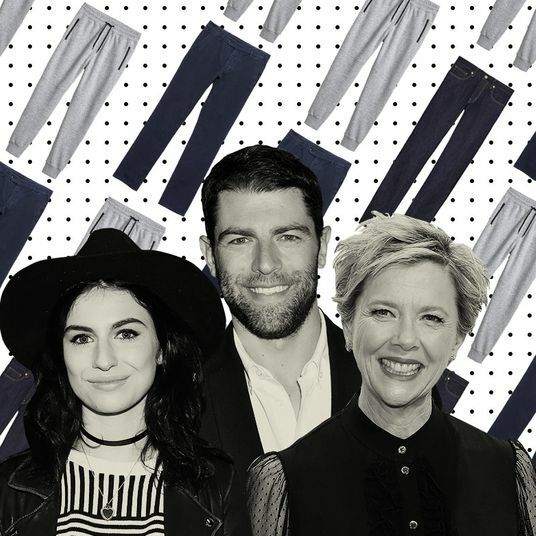 To find out what new denim is worth buying, we talked to 25 women of all shapes and sizes about their favorite denim (at the moment) that suits their body, wears well, and has range (so you could wear it just as easily with a pair of heels as with a white tee). 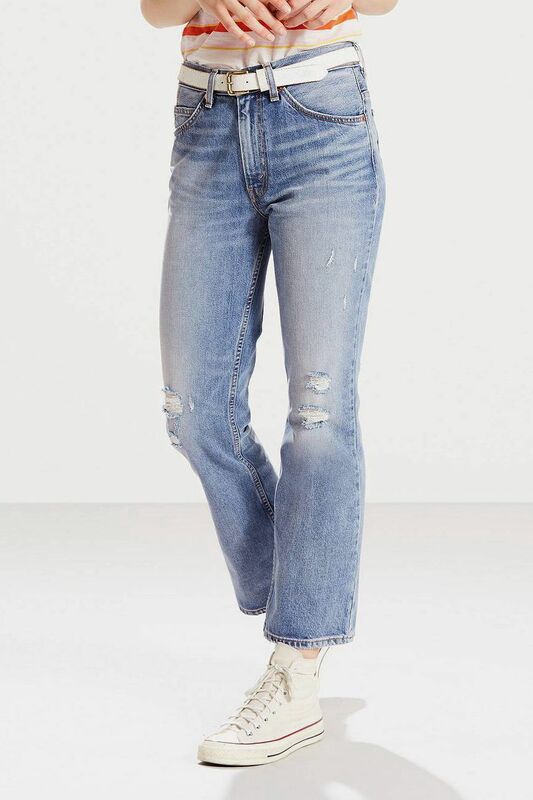 We sorted them according to fit and style for easy reference — though some items may occupy multiple categories — then added some context and variations here and there, to satisfy the budget shopper and the curious reader. 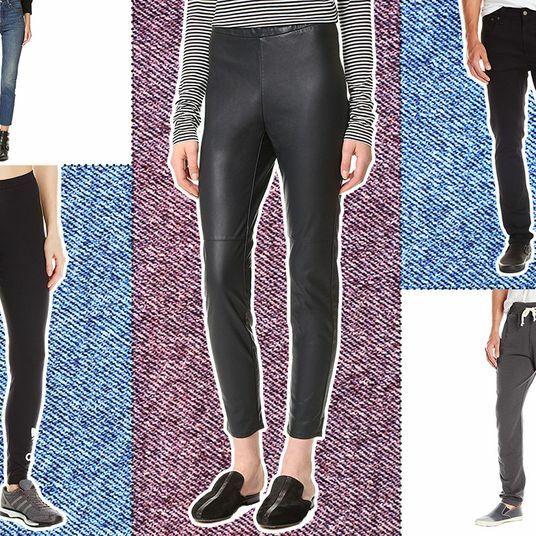 If you’re looking for white jeans, we went and found the best versions of those, too. 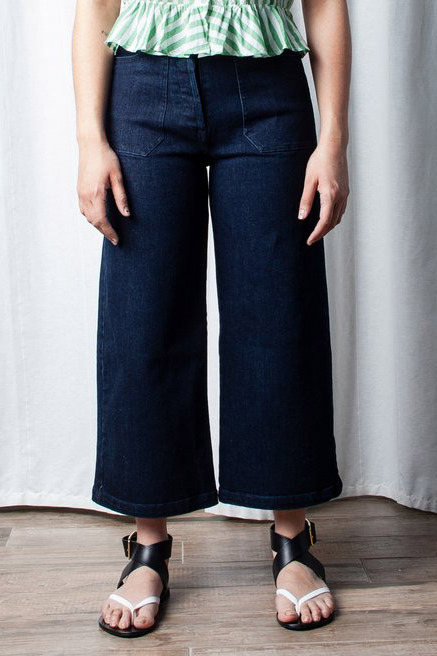 Marian Cheng, co-founder of Mimi Cheng’s Dumplings, favors mid-rise and high-rise skinny jeans, her favorite being this pair from sustainable denim brand DL1961, for its soft material and curve-hugging potential. 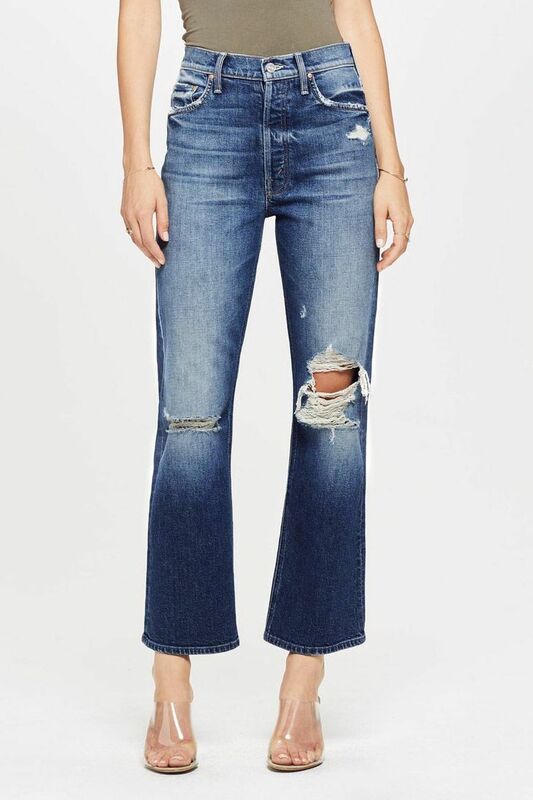 In this category, we would also suggest checking out the high-rise skinny jeans from the Reformation — especially if you’re leggier. 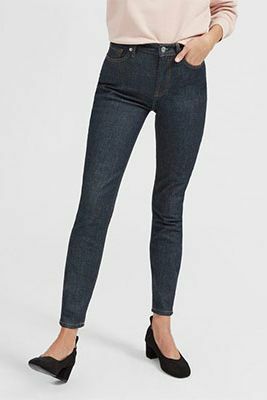 They come with a little added stretch and sit comfortably under the belly button while hugging your hips in a very flattering way. 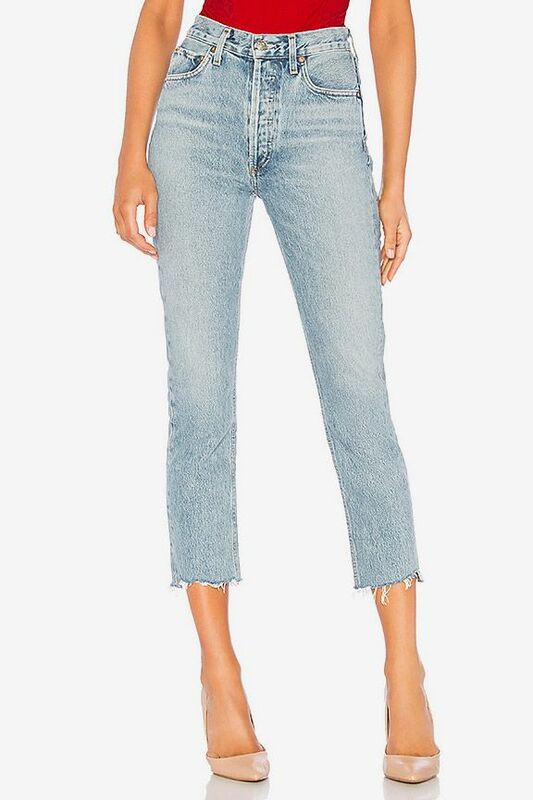 At five-foot-three, I also own and like the raw edging on this pair from Parker Smith, and the tiny side vents are ideal for showing off a pair of short-heeled boots or sneakers. 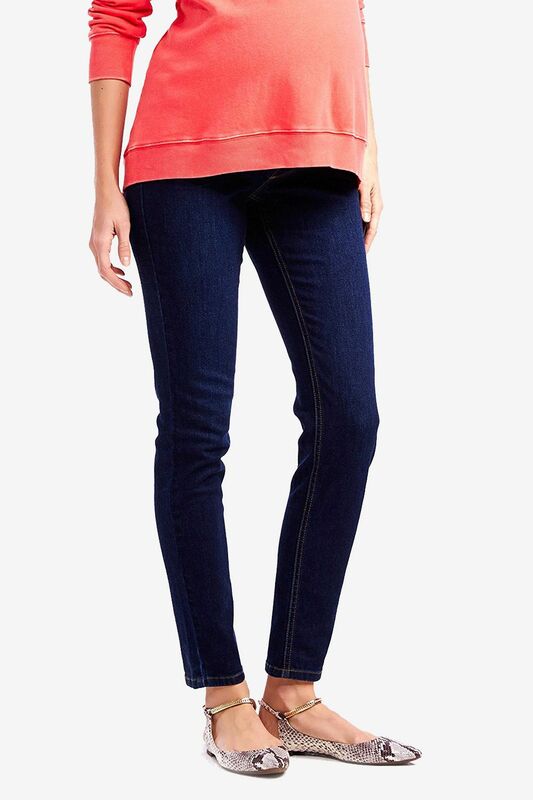 The straight cut is also not overly fitted, and feels very comfortable for a more casual look. 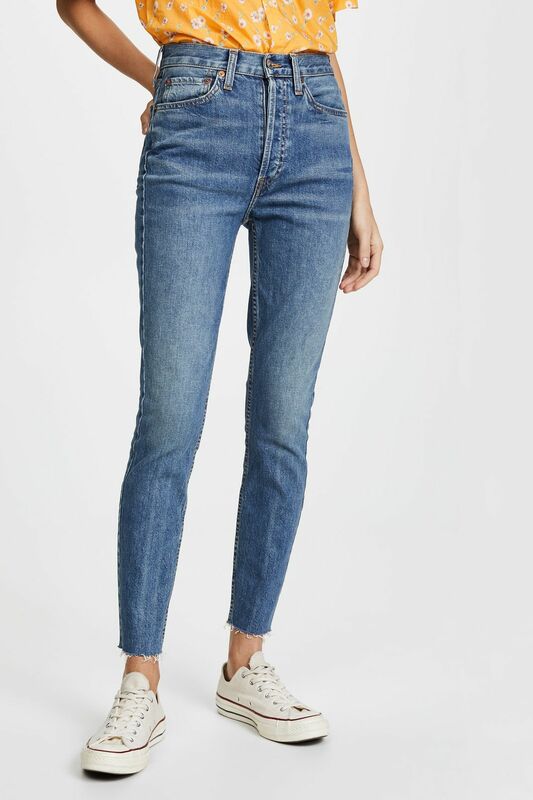 For something more casual that you could wear on weekends, painter, textile artist, and style blogger Mia Ghogho recommends these American Apparel jeans. 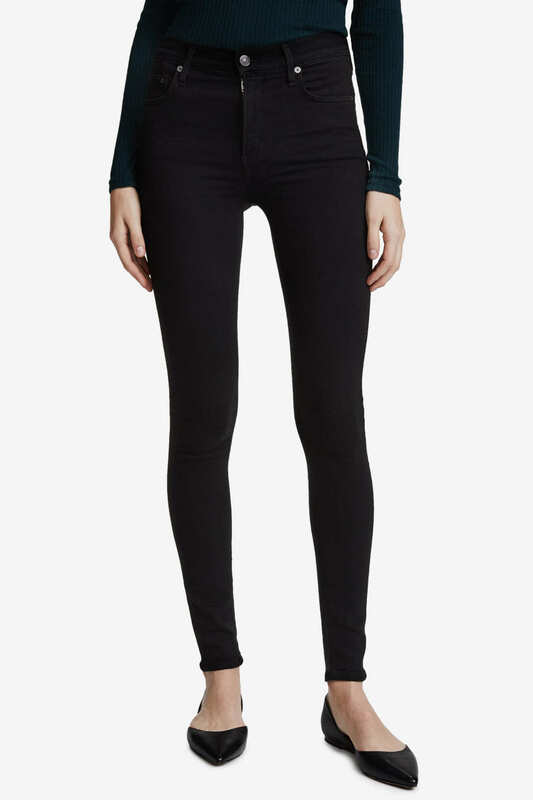 The price point and quality are right, and she absolutely loves the cut: “They are just slim enough in the thigh area in comparison to the width of the leg opening, so they give me the perfect triangular silhouette I love.” She pairs them ankle or calf boots, but they would work with sneakers or sandals in spring, too. 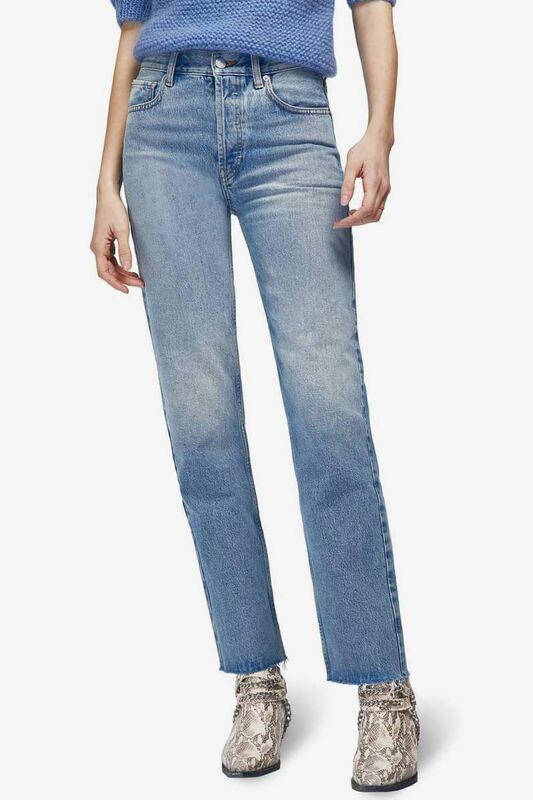 “My favorite cut of jean that can be easily styled normcore or non-normcore, are high-rise jeans with a solid straight leg or mom fit,” says stylist Lindsey Shores. 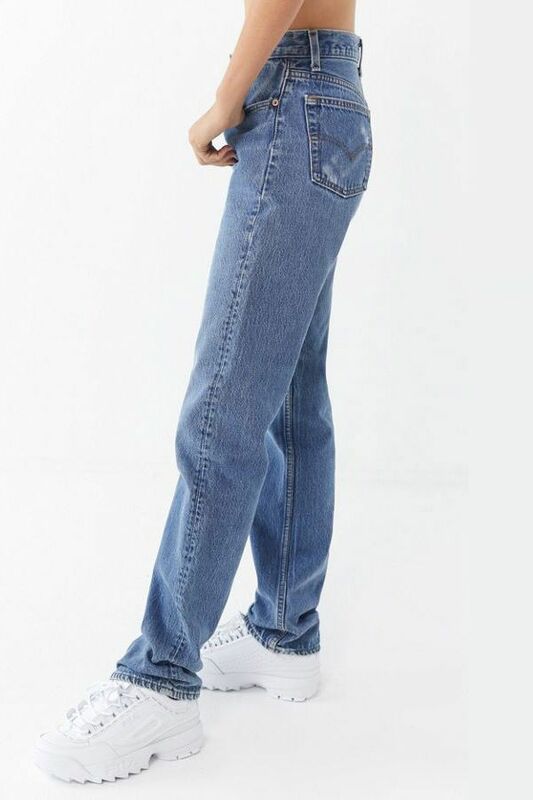 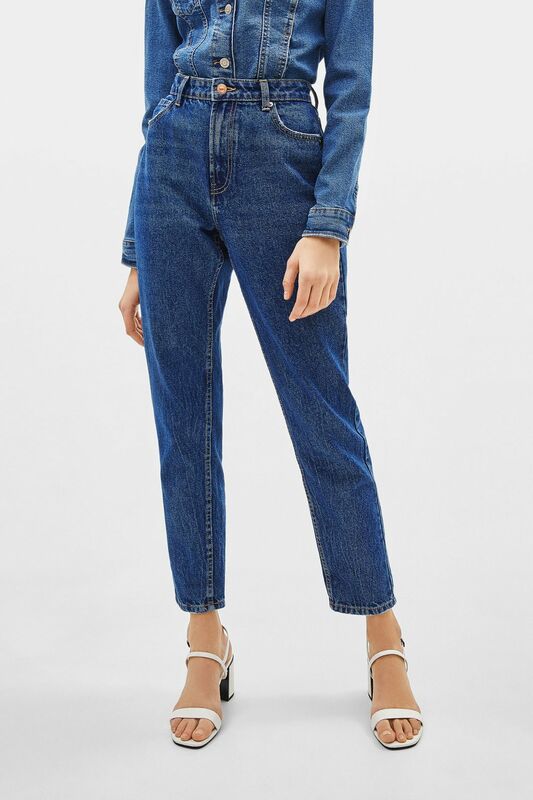 She’s worn this pair of high-waisted mom jeans from Zara sister brand Bershka on repeat lately, and at just $35, they’re also very budget-friendly. 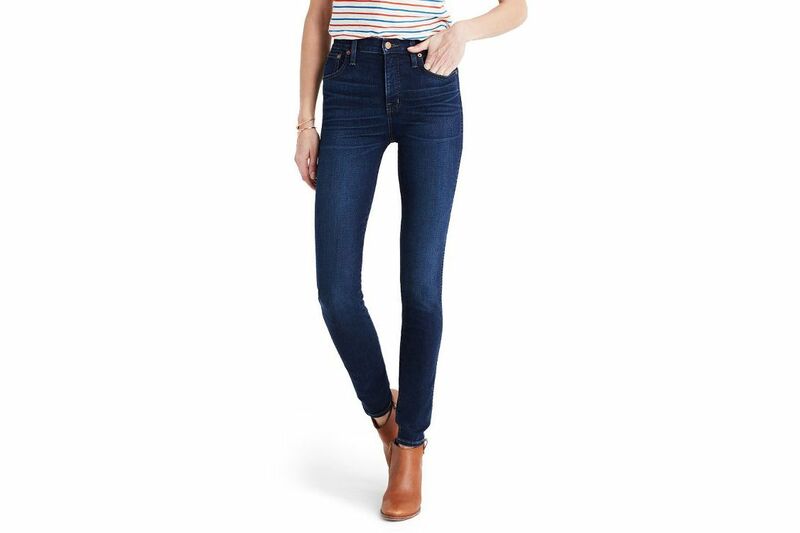 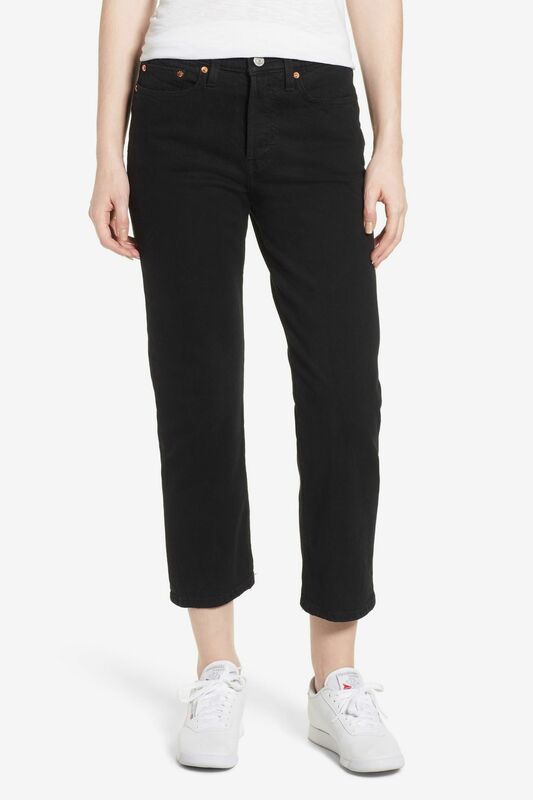 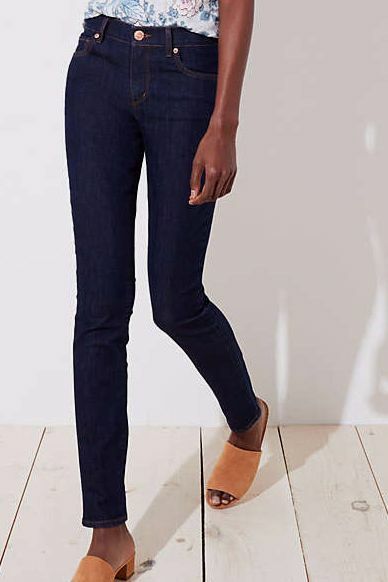 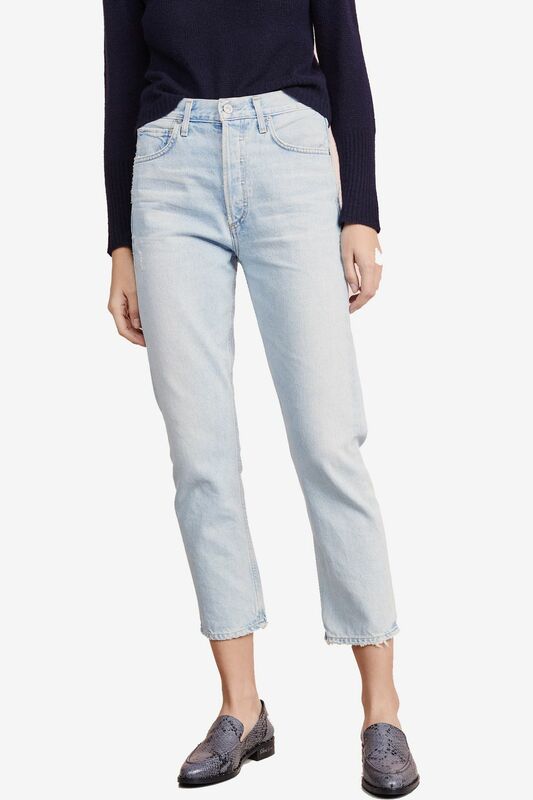 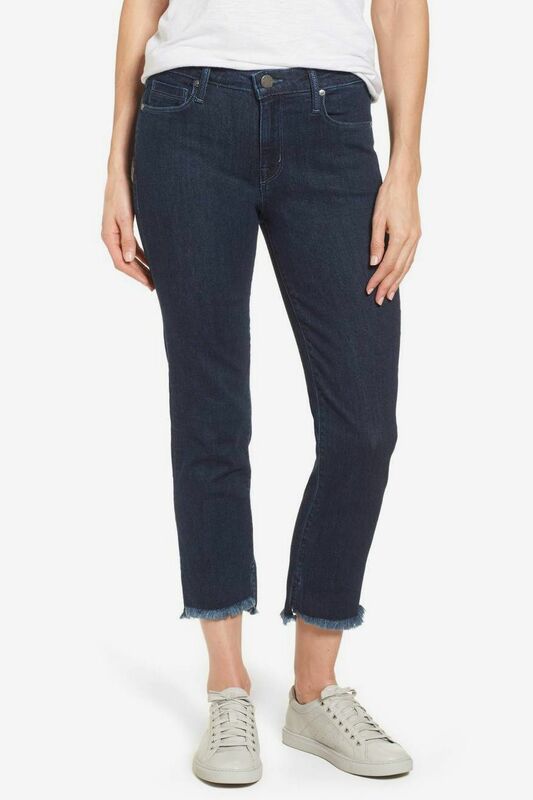 If you don’t mind that baby-bump stretch, many pregnant reviewers have deemed these, from Madewell, “the perfect maternity jeans.” Strategist writer Lauren Ro wore them while pregnant, and describes them as “pull-on skinnies with a trompe-l’oeil fly and an over-the-belly stretchy band that has enough room to expand as my stomach expands.” She notes that you can wear the band pulled over your belly in the final stages of pregnancy or folded over and tucked in when you don’t need it. 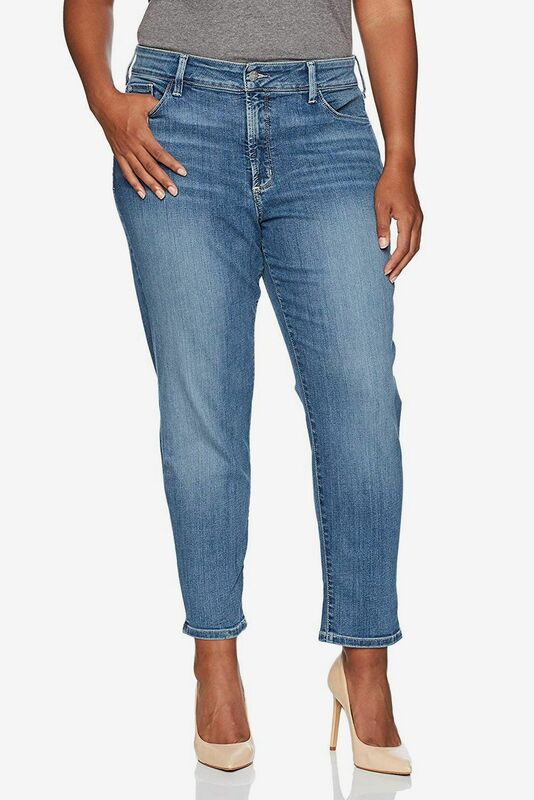 Plus-size style blogger Kristine Thompson of the blog Trendy Curvy considers Celebrity Pink the best-fitting, most budget-friendly plus-size denim on the market, with prices often at $30 and under. 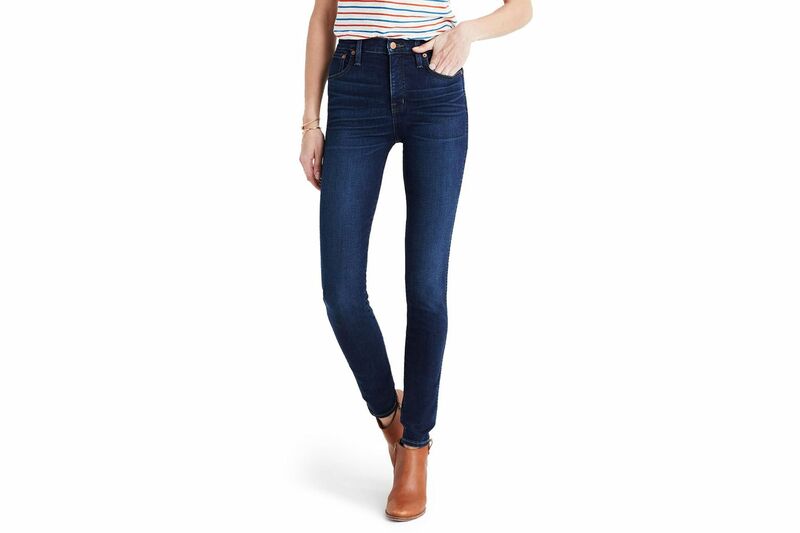 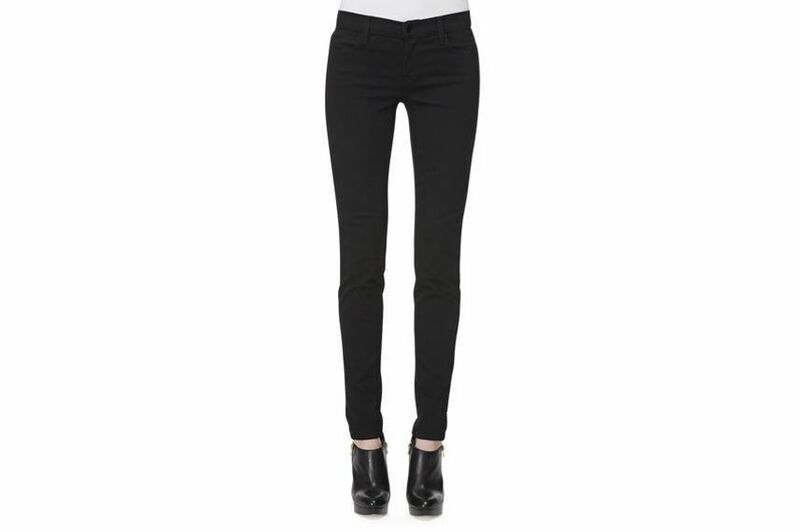 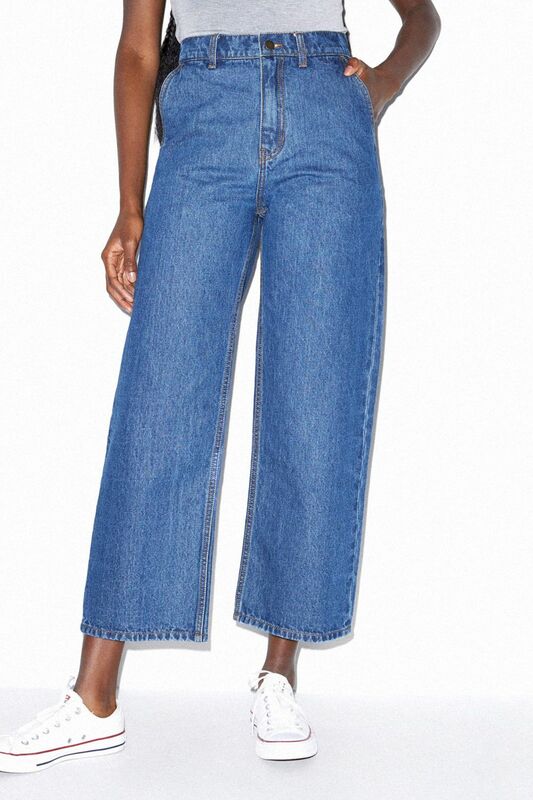 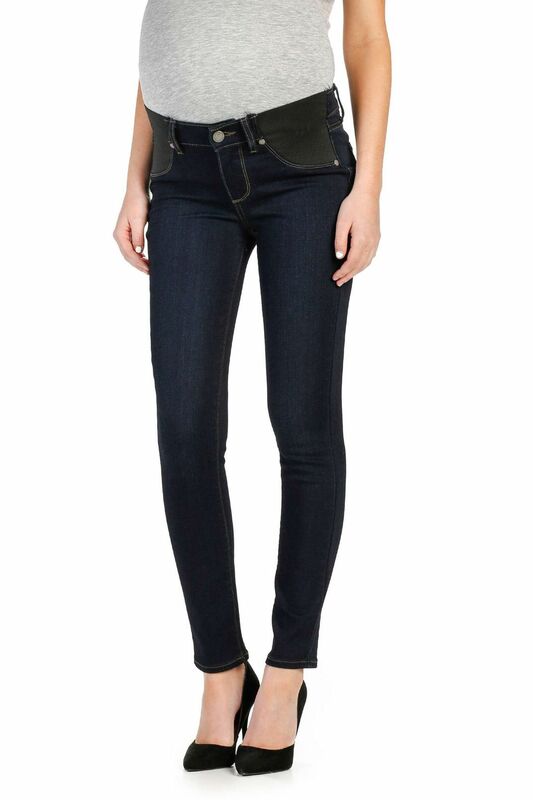 “They have a great blend of stretch and structure so they are the perfect everyday jean,” she says. 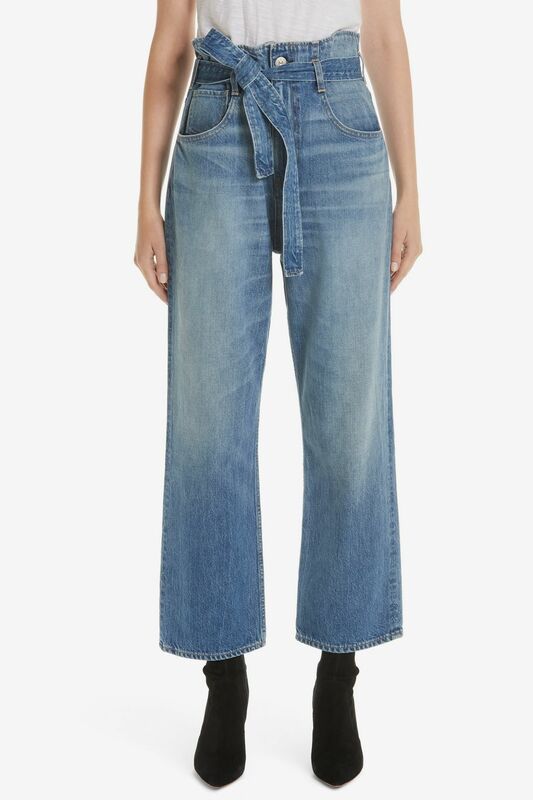 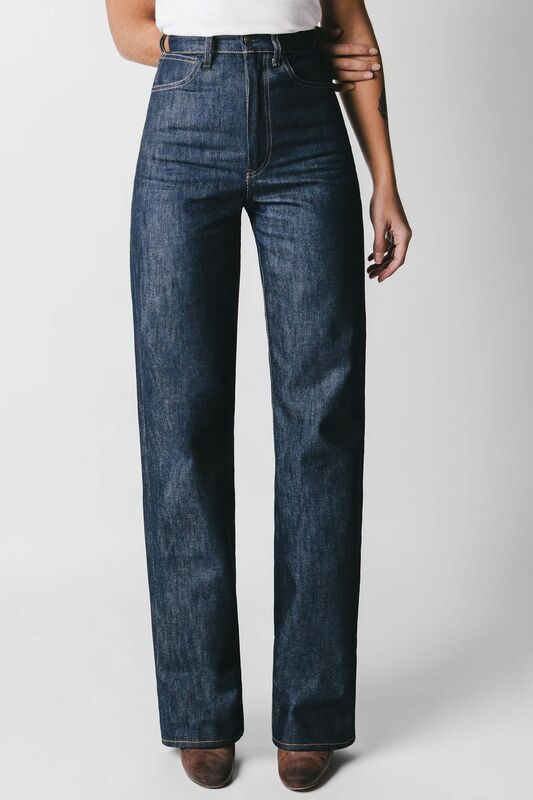 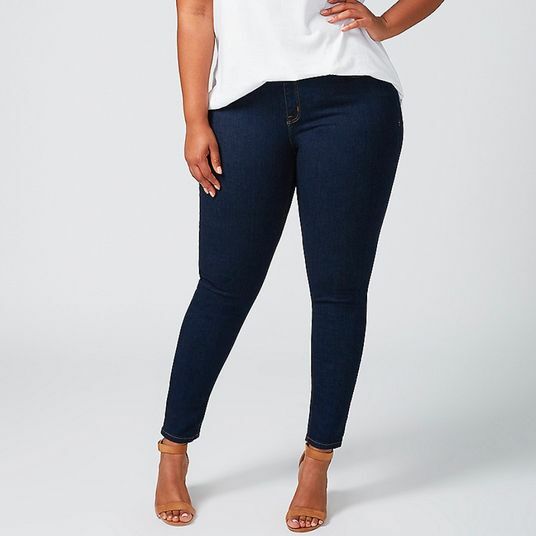 Thompson also likes NYDJ’s collection of plus-size denim, which she has called the most comfortable plus-size jeans she owns, due to their ample amount of stretch and the curve hugging material (you might need to size down on NYDJ’s denim). 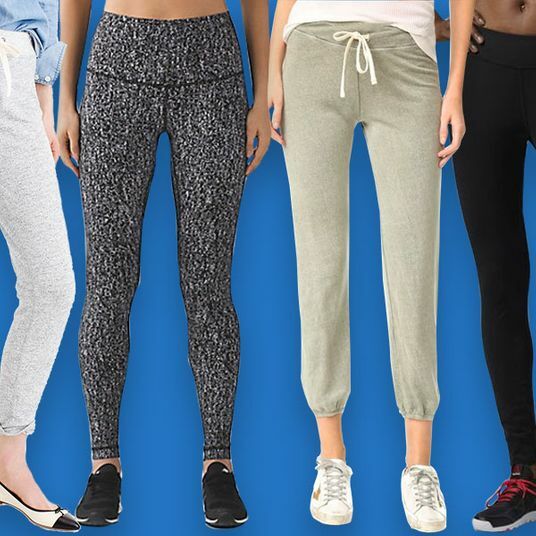 “They hold their stretch after a couple of washes,” she assures me, and come in a variety of styles and sizes, up to 28W. 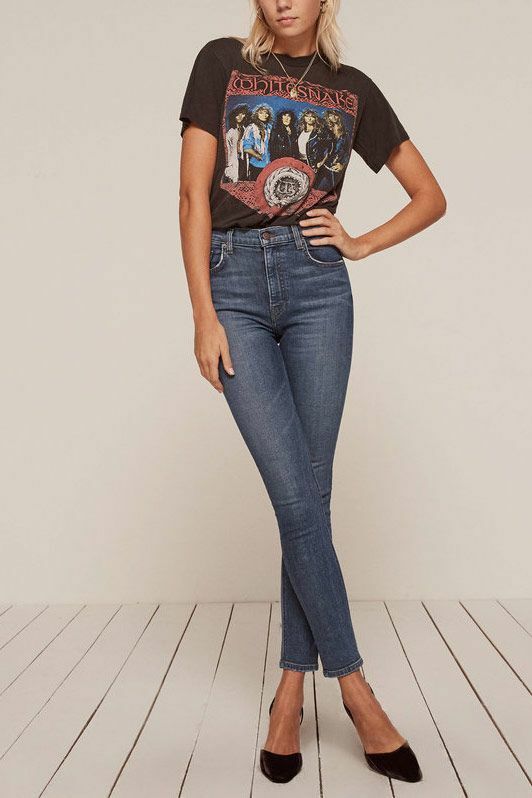 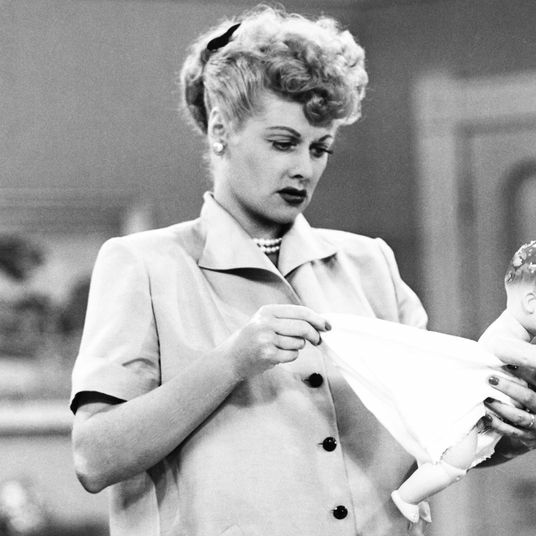 The Strategist is a site designed to surface the most useful, expert recommendations for things to buy across the vast e-commerce landscape. 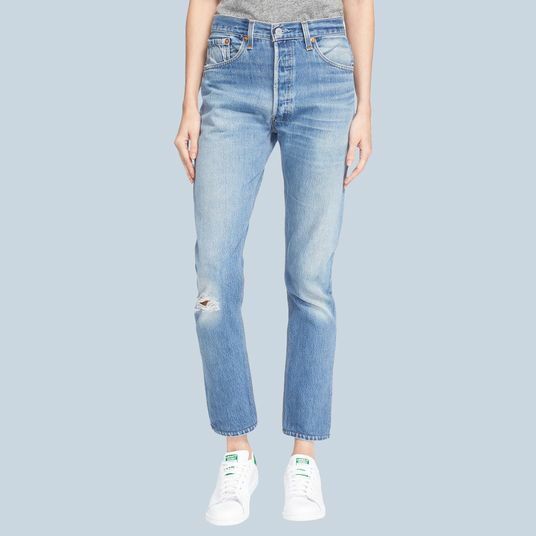 Some of our latest conquests include the best notebook, black T-shirts, fashion-editor-approved jeans, toothbrush, and apartment décor. 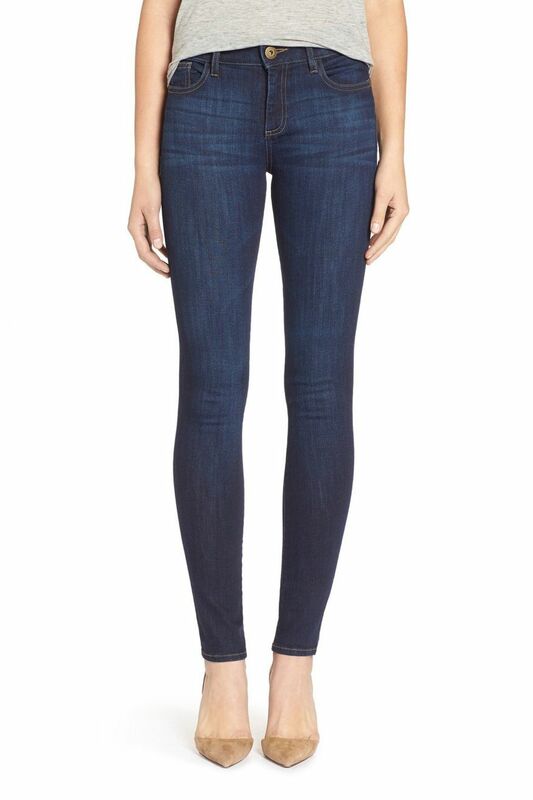 Note that all prices are subject to change. 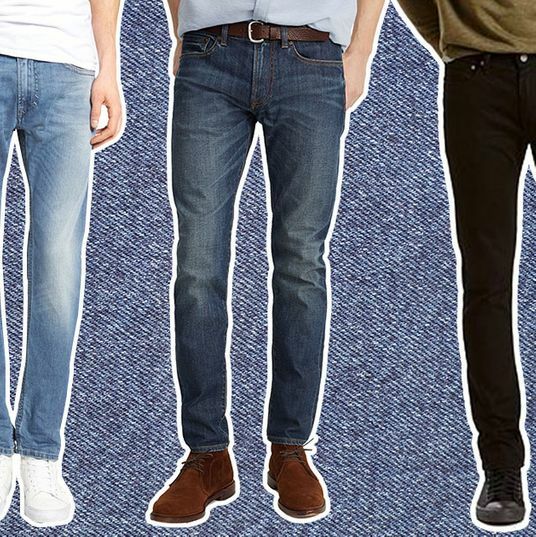 What Are the Best Jeans for Men?